REMEMBER TO TALK: We and many support groups are here for you. The recent news of suicide of Jacqueline Ratcliff and her husband John, UK, has given us goosebumps. We wish it could be undone. We wish things got better for them. We understand a bit what they must be going through. There are times when people with chronic illnesses like Fibromyalgia feel so low, so helpless that they think of taking such steps. We hope and pray no more suicides happen. At the same time, REMEMBER that it is that very moment / days when you need to pull all your courage to fight the thought. You have been fighting the pain and all the symptoms every single day. You have the strength to fight that thought that tends to often overpower us. TALK to friends and family. Right then. If there is a Support group in your area, please JOIN. 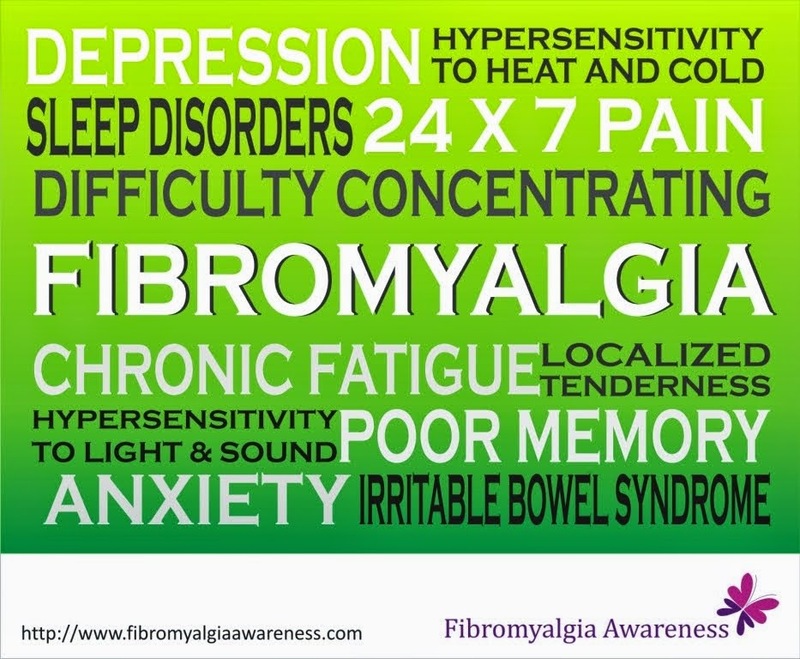 No one deserves the pain of Fibromyalgia and other chronic illnesses. No one deserves to die like this. Please join us in PRAYING that the souls of Jacqueline Ratcliff and her husband John Rest In Peace.